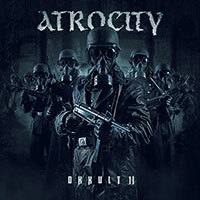 Atrocity – Official Website » New Drummer Joris Nijenhuis! 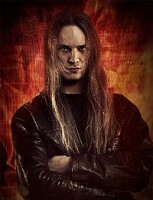 Please welcome our new drummer Joris Nijenhuis! We are very proud to announce that Joris has joined ATROCITY! Not only is he a great guy; he also totally blew us away during his audition. He is the perfect match for the new ATROCITY Stwd material! 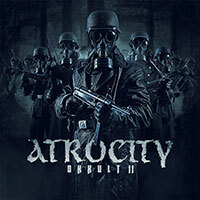 Further news about the up-coming DVD and the new ATROCITY album triology Cheap Prom Dresses will follow soon!